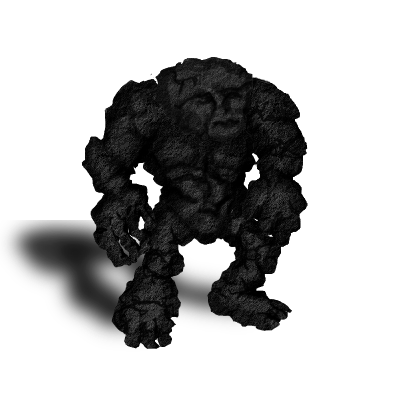 Rock Golems are the bodies of Earth spirits that have grown strong enough to animate their hulking bodies. These creatures are incredibly tough, but weak for their size. Special Notes: Whenever this unit is in a mountainous area, it will regenerate 5 HP per turn.